The government has almost doubled the Queen’s income to £82 million, apparently to cover the cost of “essential works” at Buckingham Palace. Republicans say funding for the monarchy must be tightly controlled, especially under austerity. The Crown Estate, which includes Regent Street, St James’ Park, and thousands of acres of farmland, coastline and forests, made profits totaling £328.8 million ($419 million) in the year to March 2017, up eight percent on the previous year. The government has therefore granted an increase in the Sovereign Grant – the percentage of profits from the Crown Estate that is paid out to Her Majesty. 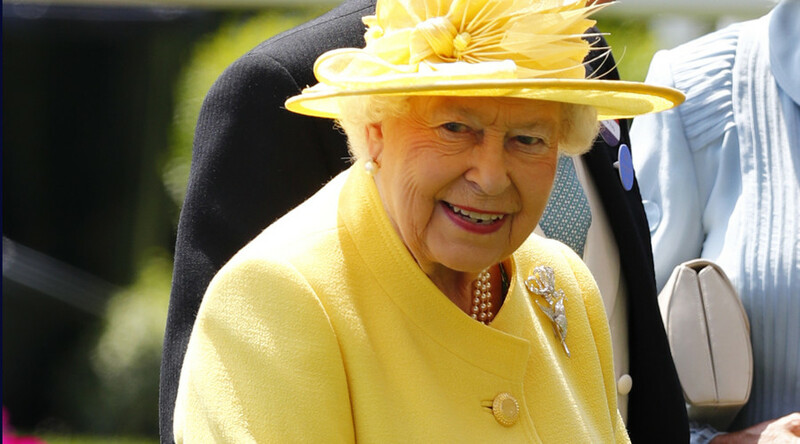 The Queen will now get 25 percent of the Crown Estate’s profits for the next ten years, up from 15 percent. It is understood the increase will help fund the £370 million refurbishment of Buckingham Palace, which includes replacing old electrical and plumbing systems. It is also understood that in order to help raise funds for the refurbishment, the palace will stay open for an extra 15 days during summer, meaning an additional 115,000 tourists could visit the site this year. Sir Alan Reid, Keeper of the Privy Purse, defended the Queen as “excellent value for money” and suggested what she represents largely outweighs the bill taxpayers have to foot to fund the royal pockets. “When you look at these accounts, the bottom line is the Sovereign Grant last year equated to 65p per person, per annum, in the United Kingdom. “That’s the price of a first class stamp,” he said, according to the BBC. Royal accounts published on Tuesday show that the Queen’s expenditure rose £2 million to nearly £42 million, while the Royal Family’s official travel cost taxpayers £4.5 million. But campaign group Republic, which seeks to abolish the monarchy and replace the sovereign with a democratically elected Head of State, said the actual cost of the Royals to Britain’s taxpayers amounts to a staggering £345 million. It also questioned the appropriateness of the increase in the Sovereign Grant given it has already gone up 167 percent since 2012. “The magic money tree has a name and it’s called the Sovereign Grant,” Republic CEO Graham Smith said. 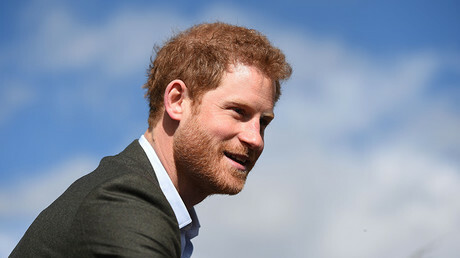 He added that rather than demanding for working people to fork out the money for Buckingham Palace’s refurbishment, the building should instead be open year-round to tourists. Smith also debunked the “disgraceful” claim that the monarchy costs a mere 65p per person, and called on the government to start taking control over royal finance and for the Queen to have a pre-set budget. Prince Charles also saw his income rise from almost £21.9 to £22.5 million in 2016-17, yet he slashed his tax bill by more than five percent. Many expenses came from the Royal Family’s travels. The most expensive outing was the Duke and Duchess of Cornwall’s trip to Italy, Romania, and Austria. 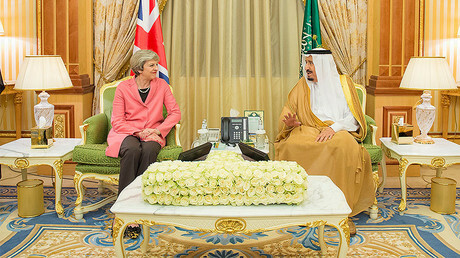 Clive Alderton, Charles’s principal private secretary, said as Britain forges new partnerships inside and outside the EU, both the Duke and Duchess of Cornwall were striving to highlight Britain’s interests. The trip, which was taken with the government’s official jet, which itself cost £10 million to refit, cost £154,000.